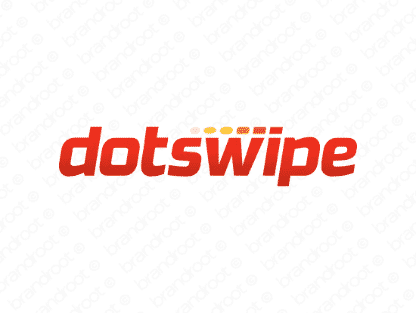 Brand dotswipe is for sale on Brandroot.com! A straightforward and memorable name based on the words dot and swipe. A trendy moniker perfect for online payment or shipping apps as well as mobile games or apps. You will have full ownership and rights to Dotswipe.com. One of our professional Brandroot representatives will contact you and walk you through the entire transfer process.